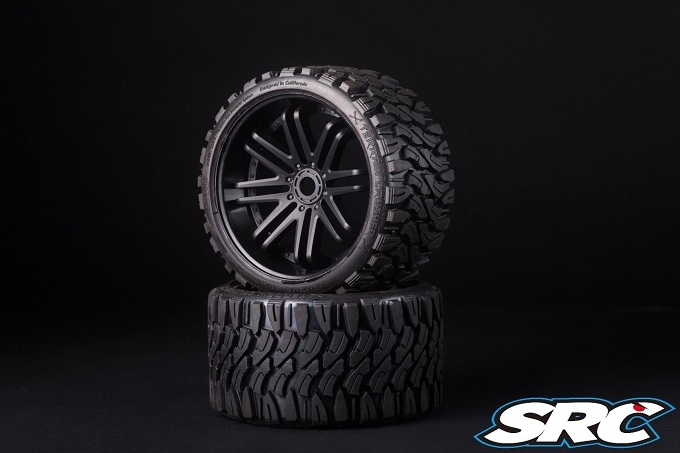 These tires are excellent for bashing with the Arrma Talion 6S in the desert rocky soil that we have in the area. 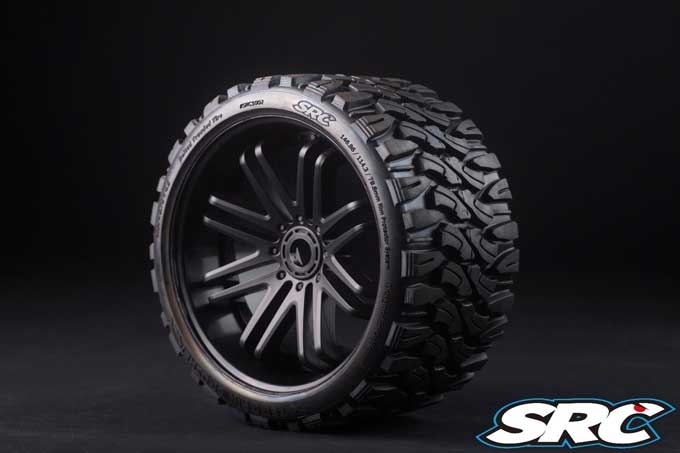 The hard compound and the thicker sidewalls are a winner. 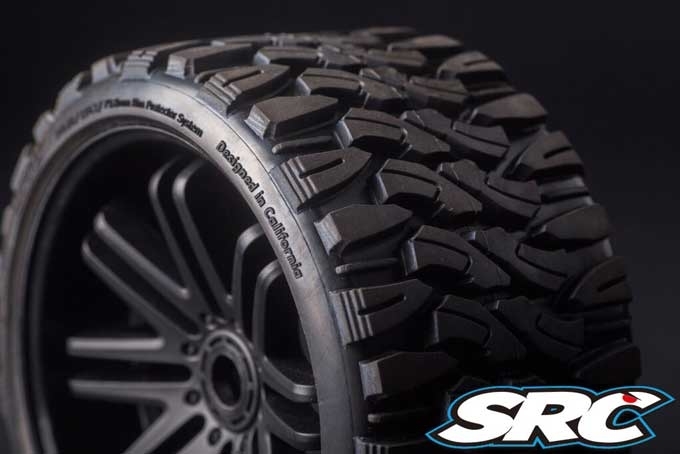 Thank you SRC for a great product.